FijiMouse loves to dance! 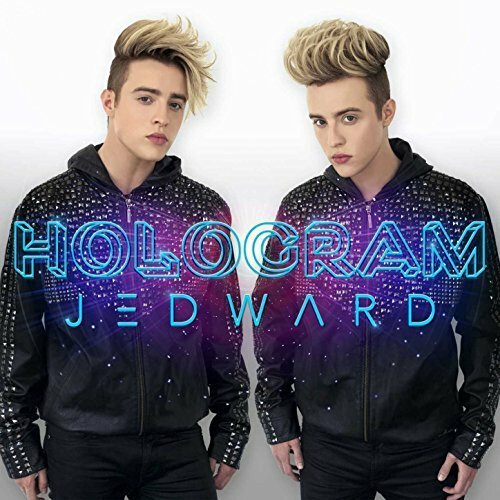 Check out the video posted yesterday by John and Edward! 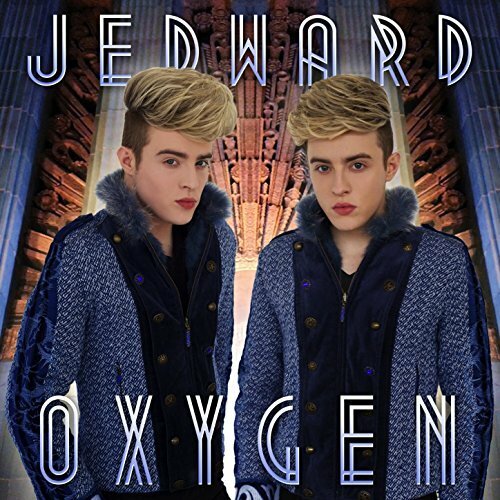 This entry was posted in Jedward, Videos and tagged dancing, edward grimes, fijimouse, google, jedward, john grimes, video. Bookmark the permalink.